The bustling Chinatown in the heart of Soho in Central London, is one of my favourite places to wander and wonder at the imposting Chinese gates. It looks even more special at the time of the Chinese New Year, with strings of bright red lanterns criss crossing through the narrow alleyways. 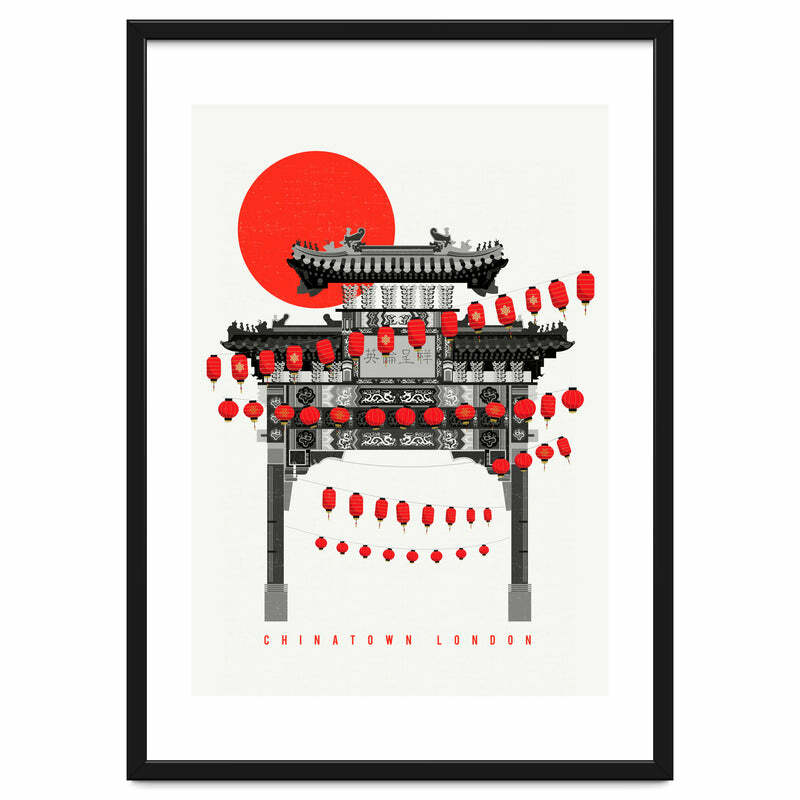 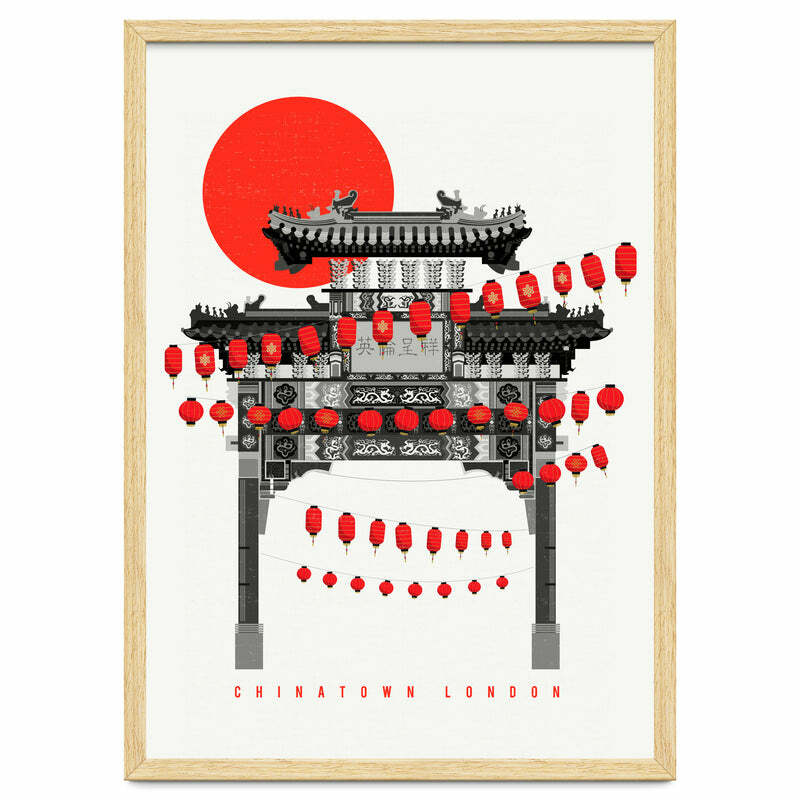 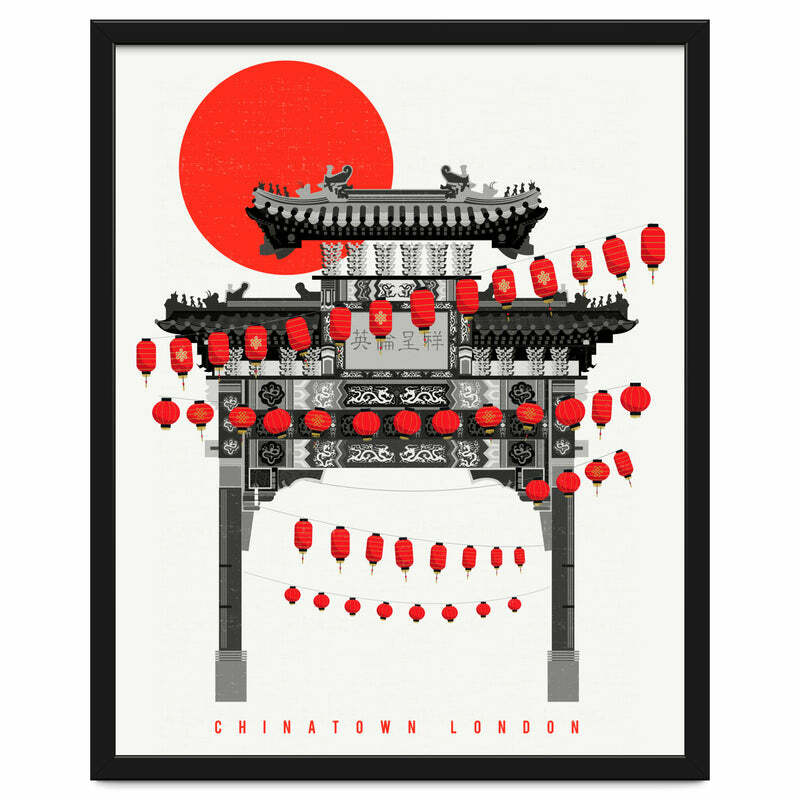 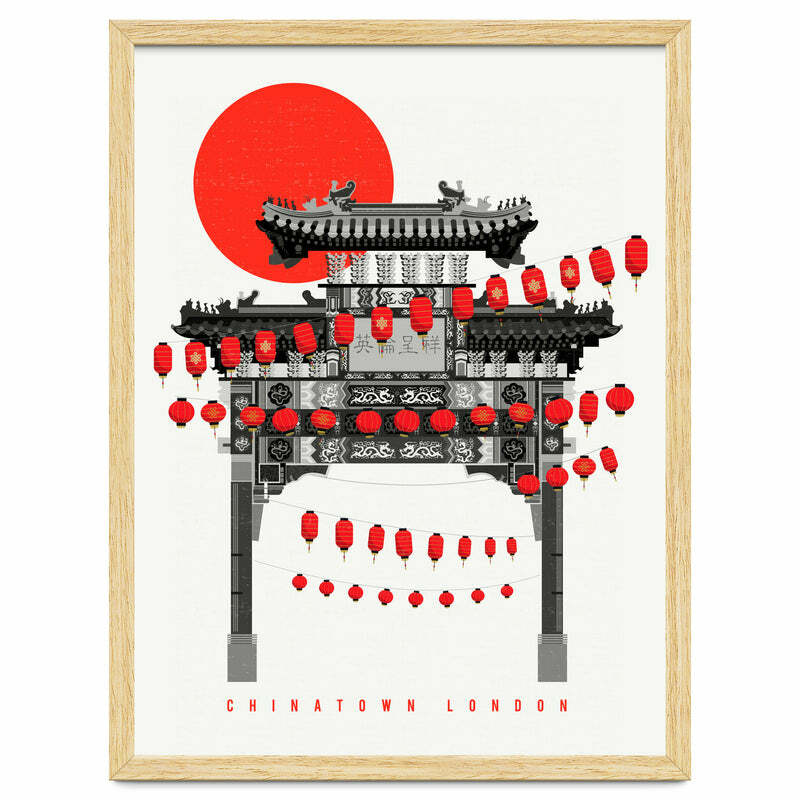 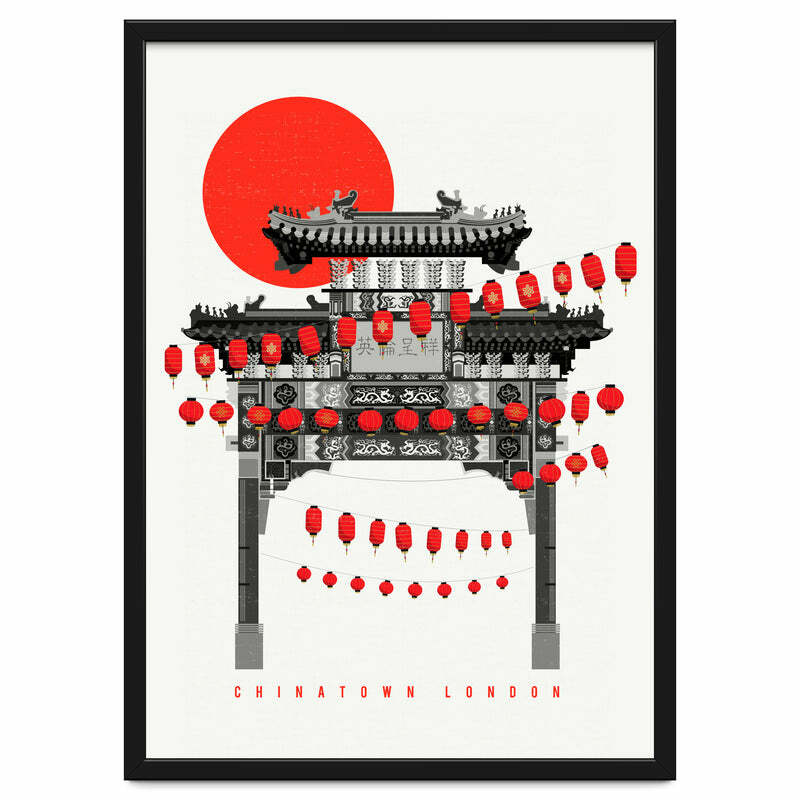 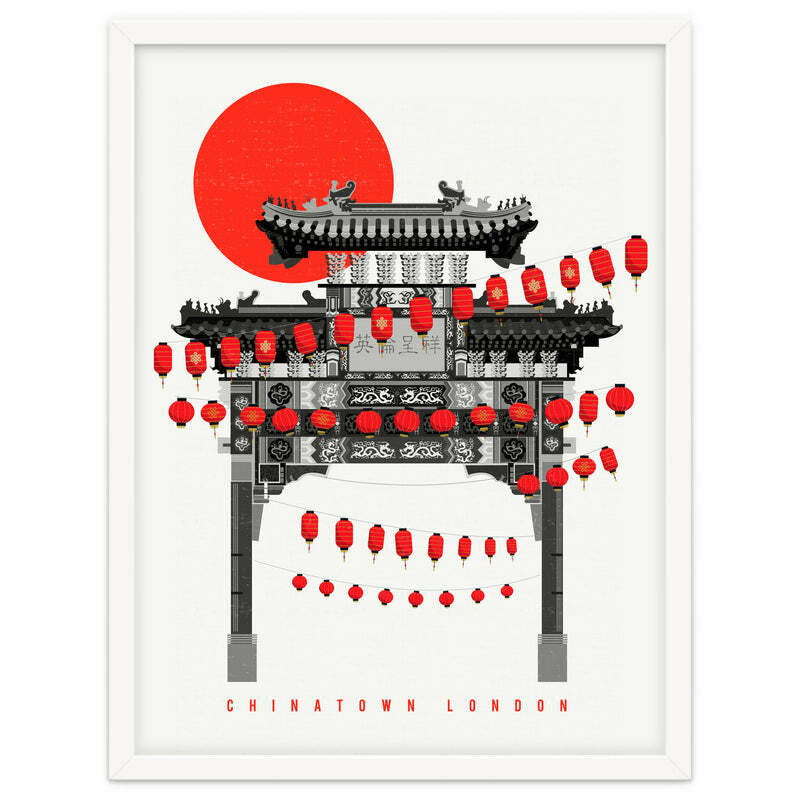 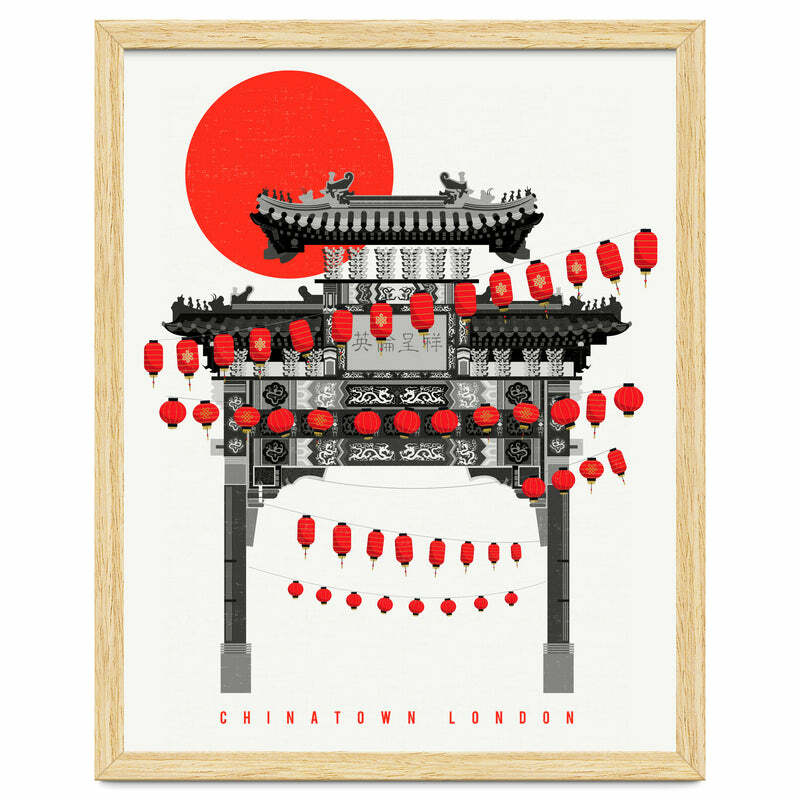 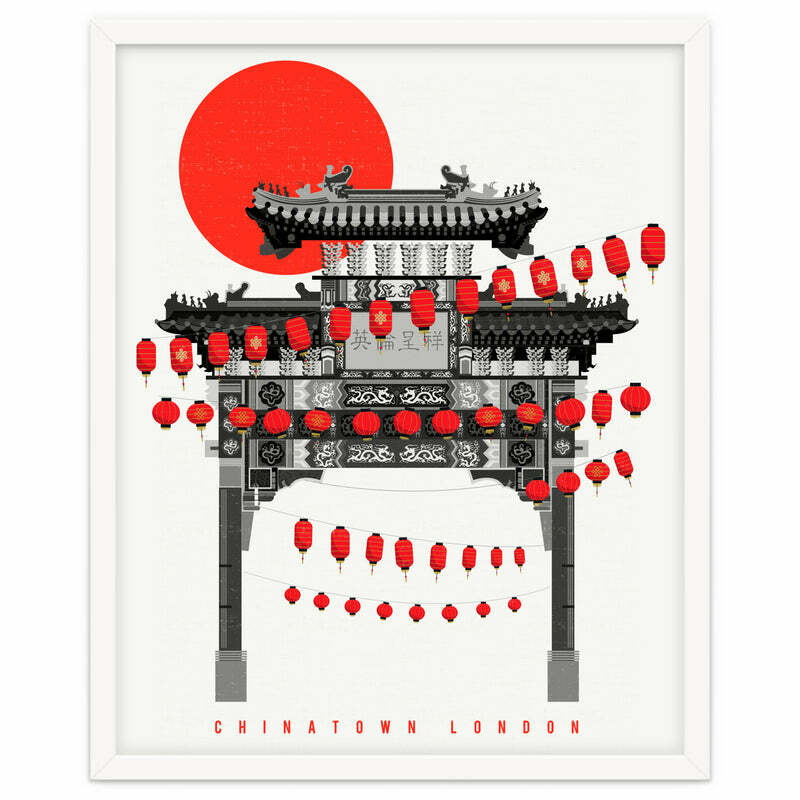 I have always wanted to illustrate the red pops of new year lanterns against the giant gates of Chinatown, a nice contrast to the stark white snow lights of Oxford Street in Christmas.